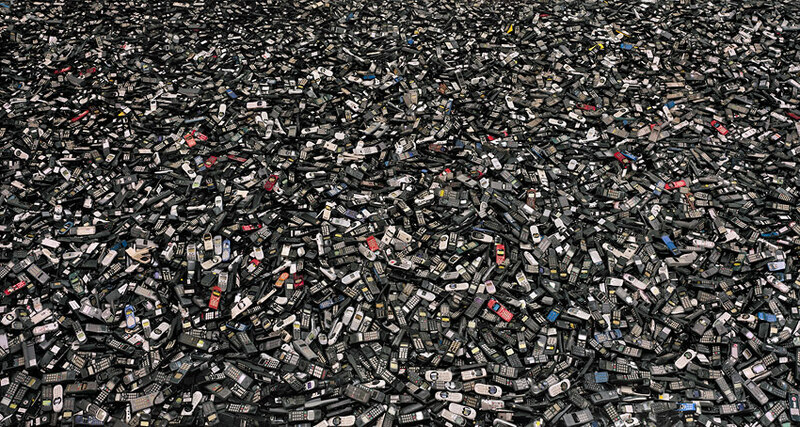 Many electronic products are designed for the dump. They have short-life spans, or become obsolete quickly. They are often expensive to repair, and sometimes it’s difficult to find parts. Many consumer-grade electronics products are cheaper to replace than to fix even if you can find someone to fix it. Because they are designed using many hazardous compounds, recycling these products involves processing toxic material streams, which is never 100% safe. Some of the problematic toxic materials that must be removed before recycling are lead in cathode ray tube (CRT) TV monitors and mercury lamps in LCD screens, as well as PVC, flame retardants, and other toxic additives in plastic components. See examples of how products become quickly obsolete. Before electronics companies can make the claim that they are green and sustainable, they must shift away from producing “disposable” products designed with a limited lifespan (planned obsolescence) and towards products that are designed to last. Instead of purchasing products with high failure rates and the need for frequent replacement, we should be able to choose long-living, upgradeable goods that have long warranties and can be efficiently repaired and recycled.